SMARTCore Fitness Method in Franklin is your source for fitness and holistic health—that’s why we offer a wide variety of classes that can improve the muscular, lymphatic, fascial, and cardiovascular systems of the body. 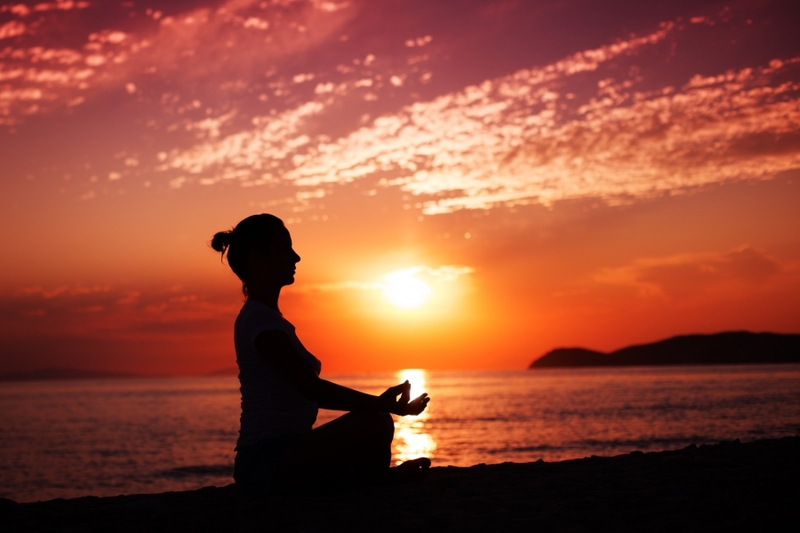 But for holistic health, you can’t just have a healthy body—you need a healthy mind, too! In this blog, we’ll discuss the benefits of meditation—one of our most popular SMARTCore classes—and how it can ease and strengthen your mind while improving your health. It’s no secret that stress and blood pressure are connected; the more stress you deal with on a daily basis, the more likely you are to have high blood pressure or hypertension. But according to a Harvard Medical School study, routine meditation makes the body less responsive to stress hormones—which is exactly how blood pressure medications work. High blood pressure and hypertension can lead to arterial damage, coronary artery disease, and heart disease. By releasing stress from your body through meditation, you could avoid these serious health conditions, and have a more relaxed and focused mind to boot. It improves your mental clarity and focus. In a world full of push notifications, Twitter updates, urgent emails, and phone calls, it can be difficult to relax and have a moment with your own mind. This is one of the biggest benefits of meditation. By taking 30 minutes, an hour, or even just a minute or two to set your distractions aside in the name of meditation, you’ll improve your overall focus and clarity so you can worry less about distractions and more about what’s important in your life. It can help with addiction problems. 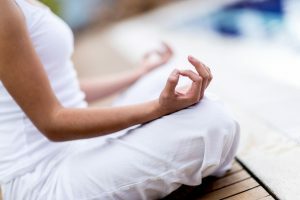 Meditation affects the self-control regions of the brain, and promotes discipline and mindfulness—so it’s no surprise that meditation can be very helpful for those who have problems with addiction. In a study that followed cigarette smokers as they either tried to quit smoking using meditation or a government addiction treatment program, those who used meditation to quit had an abstinence rate of 36 percent, compared to the 15 percent abstinence rate of the government addiction program. There’s no debate—by practicing mindfulness through meditation, you’re taking control of your brain in ways that would otherwise seem impossible, and taking greater steps to overcome addiction. Mental and psychological stress can have physical implications, and often lead to inflammation—and with inflammation comes a higher risk of heart disease, asthma, and arthritis. By turning off stress signals in your body through meditation, you’re lowering the odds of inflammation and the ailments that come with it. It even has been proven to reduce symptoms of psoriasis! Before you can truly take care of your body, you have to take care of your mind first. That’s why SMARTCore Fitness Method offers a number of meditation classes for your relaxation, clarity, and overall health. Check out our class schedule, and get started with SMARTCore Fitness Method today!